A command economy under the control of the sole political party, the People’s Front for Democracy and Justice (PFDJ). A large share of the population, nearly 80%, is engaged in subsistence agriculture. Eritrean Embassy in the U.S.
[Shabait] Eritrea's delegation, composed of Presidential Adviser Yemane Ghebreab and Hagos Ghebrehiwet, Head of PFDJ Economic Affairs participated at the Meeting of High - Level Officials of Red Sea and Gulf of Aden that was convened in Riyadh from 21-22 April, 2019. 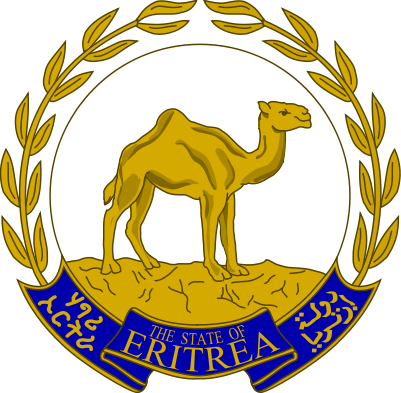 Eight Red Sea and Gulf of Aden states, namely: Egypt, Eritrea, Djibouti, Jordan, Saudi Arabia, Somalia, Sudan and Yemen participated in the Conference.